FBackup is freeware backup program for Windows. FBackup protects your important files and folders from partial or total loss by automating backup tasks, password protecting and compressing it to save storage space. 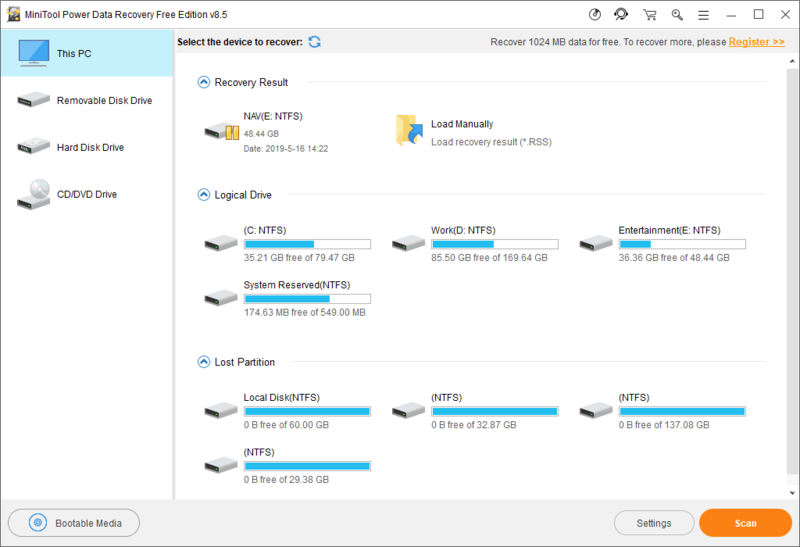 Using FBackup you can easily backup to any local/network drive, to external drives (such as USB drives) or even cloud destinations such as Google Drive and Dropbox. 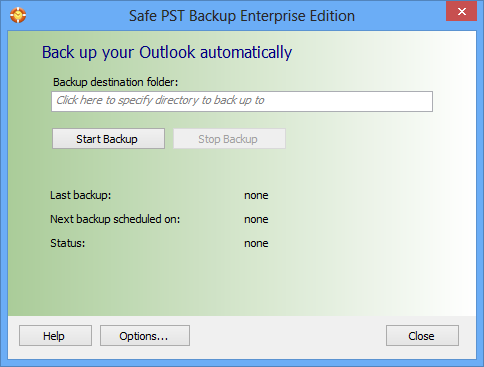 You can run predefined backups, such as My Documents, My Pictures or Outlook Express and load backup plugins that will back up the settings and data of specific applications. FBackup has ZIP64 support (can create backups over 2 GB) and creates standard zip files, meaning that you can access it with any zip compatible utility. FBackup also allows you to password protect your backup. FBackup tests the backup files automatically to ensure the backup is safe and correctly executed (uses CRC32).